Time to give it a bold and one-of-a-kind facelift! For a lot of us, the bedroom serves as our respite at the end of the long day—it's where we relax, sleep, and find time to recharge before we face the real world again. That's probably why we're always constantly working on different ways to make it cozy and keep the decor on point. 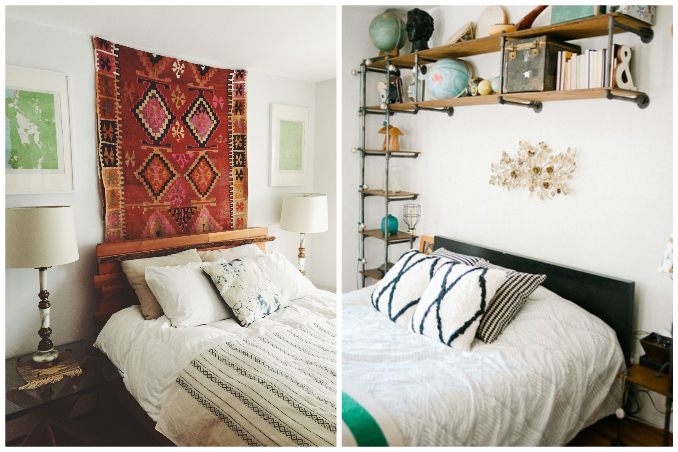 Main photos from: Magic Dream Life and Apartment Therapy.